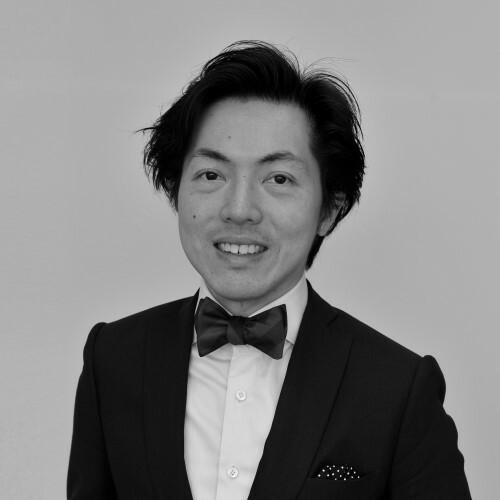 Will Ongkowidjaja is a venture capitalist with top-tier investment banking and management consulting background. Prior to co-founding Alpha JWC, Will was a Director at UBS Investment Bank in Indonesia and a management consultant at McKinsey & Company in Indonesia and Booz Allen Hamilton in Australia. Will has extensive experience in advising business owners and senior management on over USD 5 billion of IPOs, mergers and acquisitions (M&A), and bond issuances. In addition, in his capacity as a management consultant, Will has broad experience in advising state-owned enterprises, corporates, and private equity funds on the following types of consulting engagements: operations improvement, portfolio & growth strategy and M&A due diligence. (3) crafting value creation strategy from business portfolio and performance improvement standpoint. Will is educated at Harvard University as an Edward S. Mason Fellow, and at University of California at Los Angeles. Will also received the following licenses in Indonesia: (1) Underwriter license and (2) Broker Dealer license. Will enjoys writing, and he is a regular columnist for Forbes Indonesia magazine where he primarily writes about topics on Technology sector and Investments. Will is also passionate about education and its impact; hence he is on Singapore Management University’s Innovation & Entrepreneurship Curriculum Review Committee.